In your first exposure to designing an electrical circuit, first with a Direct Current (DC) and then using Alternating Current (AC), you will learn to understand the basic principles which control the flow of electrons safely throughout the design. 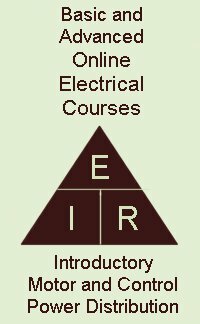 As you learn more about the management of electricity, you will learn to recognize components like resistors, capacitors, diodes and integrated circuits. The textbook will instruct you in the service of safety devices like enclosures, fuses and circuit breakers. 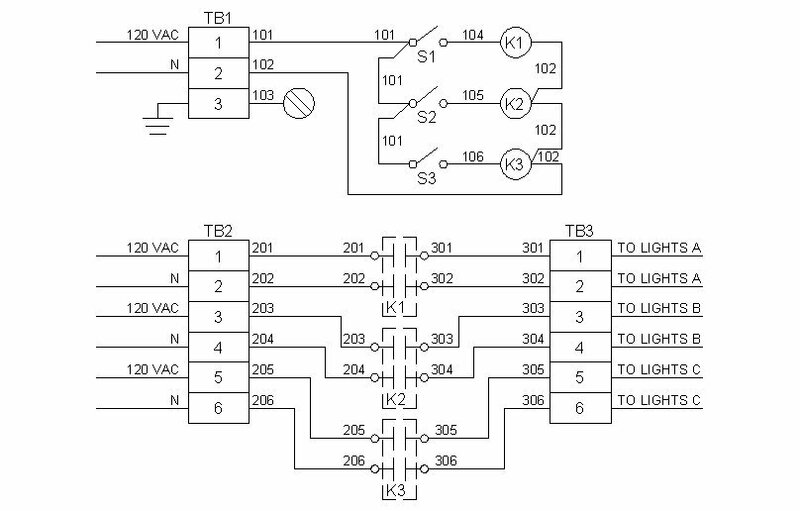 Where are DC circuits used? Where do you find a single phase lighting circuit? Who uses three phase power? You will explore all these questions and more by going through the chapters. 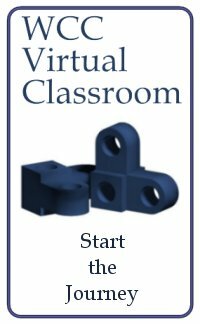 Yes, the World Class CAD Challenges will give you authentic drawing exercises to accomplish where you must learn to diagram a circuit and communicate with the symbols showing electrical components. This primary textbook of electrical design will not present every single application for controlling or distributing electrical power, but will start to acquaint you with the basic tools required to operate satisfactorily in the field. 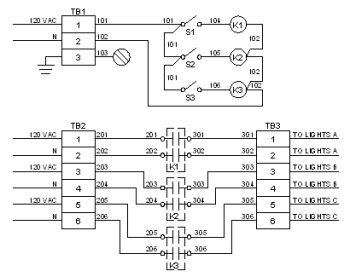 In the Computer Aided Electrical Design series of text, the authors will continue to challenge your understanding and help you to achieve a classical solution. As we venture towards problems yet to be solved, your solutions will many times result as an evolution of understanding from where you have come. Meet or exceed the World Class CAD Challenges and you will build the confidence to design electrical circuits with the best.